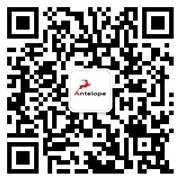 Based upon the proven pedigree of Antelope Audio ’s recently released Orion32 HD and Orion Studio Rev. 2017 (with which it shares its distinctive looks and a similar set of distinguishing features), Orion Studio HD is truly a shining star, destined to take its rightful place at an already acclaimed family table of top-tier, feature-packed professional audio interfaces. In keeping with Orion32 HD and its industry-shaking Goliath HD bigger brother, Orion Studio HD can operate simultaneously with Pro Tools | HD and Native DAW setups, and any analogue or digital input can arrive in Pro Tools | HD sample accurately in the timeline, thanks to Antelope Audio ’s proprietary HDX Delay Compensation . Cutting ahead of the competition courtesy of an exceptionally powerful, cutting-edge FPGA ( Field-Programmable Gate Array ) chip, Orion Studio HD has monumental modelling capabilities that only this Antelope Audio -pioneered technology can convey. 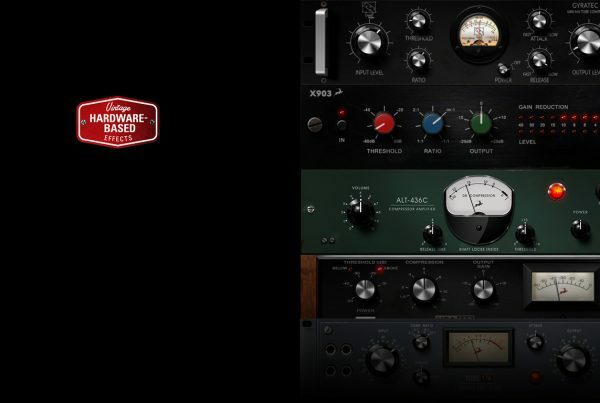 Indeed, its users can currently access over 40 free real-time models of legendary EQs, compressors, guitar amps and cabs from the likes of BAE, Grove Hill, Gyraf Audio, and Lang. 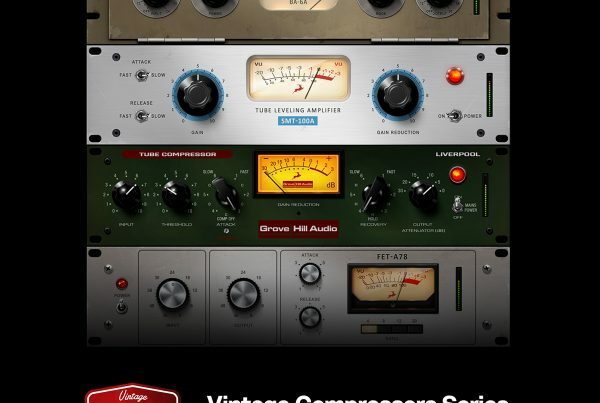 These not only behave and sound as authentic as the real world hardware that inspired them, but can be equally easily applied to recording, mixing, and mastering music. Moreover, though Native plug-ins are attractively convenient, FPGA freely offers a whole new level of performance and sonic excellence that plug-in solutions simply cannot accomplish alone. 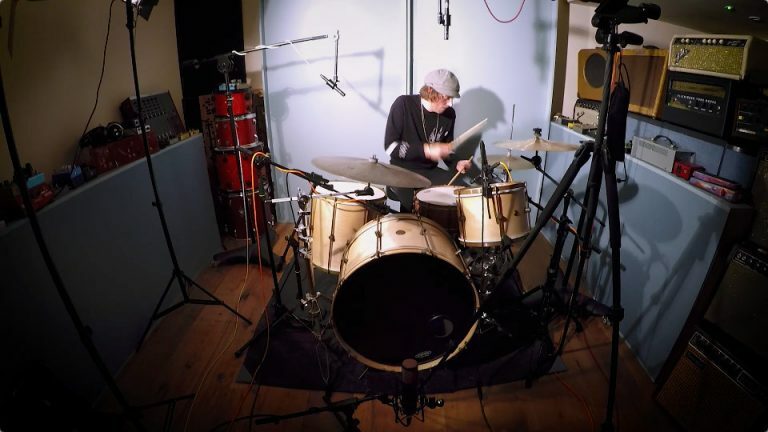 As such, Orion Studio HD users can take advantage of real hardware circuit and component modelling to track a vocalist with a headphone mix (including AuraVerb reverb), record a guitar part with proper feel and tone using those trailblazing amp and cab simulations, or capture a drum kit with up to 12 mics using that industry-best interface mic preamp technology — and all in real-time! Reality bites, but not for Antelope Audio ’s latest addition to its stellar professional audio interface lineup. HDX has steadily made inroads into becoming the preferred choice for high-end Pro Tools recording setups, so surely Orion Studio HD is perfectly placed to join this recording revolution, thanks to its HDX PORT . But beyond that it can connect to just about anything and everything. By boasting 12 superb-sounding Class-A — Hi-Z-, mic-, and line-compatible — preamps with phantom power ( A1 through to A12 ); two pairs of mastering-grade monitor outputs ( MONITOR A and MONITOR B ); 16 analogue LINE OUTPUTS (on a pair of standard 25-pin D-SUB connectors); two reamp outputs ( R1 and R2 ); two headphone outputs ( H1 and H2 ); eight channels of digital I/O via ADAT with two further digital I/O channels on S/PDIF ; a n d WC (Wordclock) I/O on BNC connectors (that can conveniently double as Loopsync I/O), Orion Studio HD can comfortably accommodate any DAW workflow and associated recording and production environment. Exceptional analogue and digital connectivity notwithstanding, Orion Studio HD boasts best-in-class conversion, boosting its dynamic range to an unparalleled 124dB. Given that Antelope Audio pioneered the use of atomic clock generators in audio master clocks, it should come as little surprise to learn that its world-renowned 64-bit AFC ( Acoustically Focused Clocking ) technology for jitter management also lies at Orion Studio HD ’s heart, instigating incomparable stability, sonic accuracy, and sonic detail. After all, according to Antelope Audio , best clock equals best sound, so obviously Orion Studio HD adheres admirably to this company mantra. Make no mistake: we’re talking high-end, professional studio language here… OCX HD – and Trinity -style clocking perfection, in other words! Though that’s not all. As is the case with all Antelope Audio ’s recently released professional audio interfaces, Orion Studio HD helpfully allows for fast functionality control via multiple computers with Windows- and macOS-compatible complimentary Control Panel dedicated desktop applications. Highlights here include controlling and using multiple Orion Studio HD units via the serial number selector; switching between two routing matrix view modes; and an all-new application for full session-saving… Session Presets really revolutionises the way studios record and mix with an ability to save, load, and share any routing, mixing, effects, and HDX Delay Compensation settings, so presets can be easily exchanged between studio facilities with (compatible) professional audio interfaces from Antelope Audio anywhere in the world! Want even greater freedom? 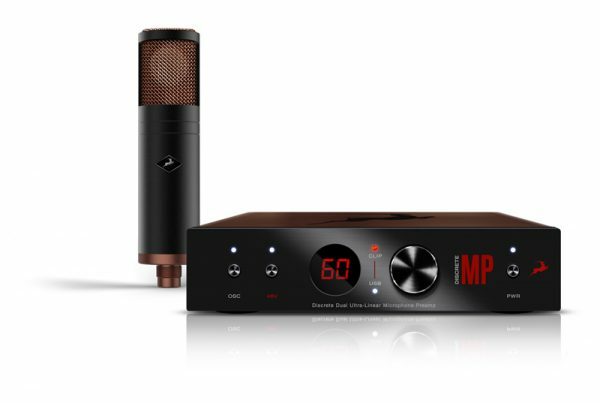 Apps for both Android and iOS platforms allow Orion Studio HD users to adjust mic preamps and output volumes remotely from smartphones or tablets, so no need (necessarily) to leave the studio sweet spot while reaching for its carefully-crafted volume knob. Topping things off, Orion Studio HD has no fans for silent operation, obliterating the need for expensive machine rooms or iso-racks. It can clearly be seen and heard, however, at AES Berlin 2017, the 142nd International Convention, May 20-22, Berlin, Germany, where Antelope Audio will be displaying and demoing Orion Studio HD for the first time on Booth 315. To witness this there is to want this heavenly hybrid audio interface — a picture-perfect professional fit for any Pro Tools | HD- and/or Native DAW-equipped studio! For print-ready hi-res images, click here.